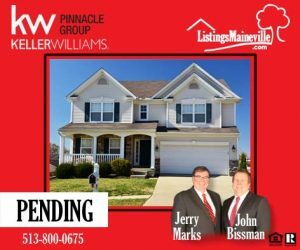 New Listing – 8837 Woolstone Court, Maineville, Ohio 45039 – Desirable 3 bedroom home with partially finished lower level! 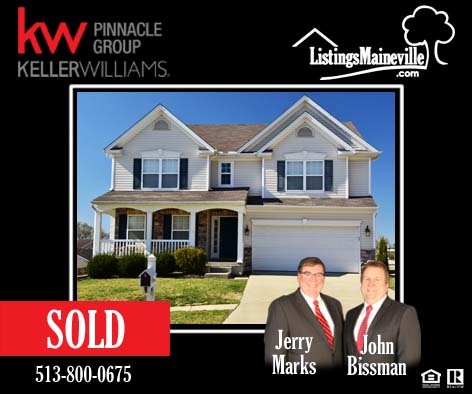 Sold Listing – 5953 Driftwood Ct, Hamilton Twp, Ohio 45039 – 5 Bedroom home with huge master suite! Gorgeous 5 BR, 2 1/2 BA home on a corner lot in desirable pool community of Michel’s Farm! Gleaming hardwood floors & generously sized bedrooms make this home stand out. Large eat-in kitchen with SS appliances & walkout to deck. Huge master suite with dual walk-in closets. Enjoy evenings in tree-lined backyard or at the community pool. 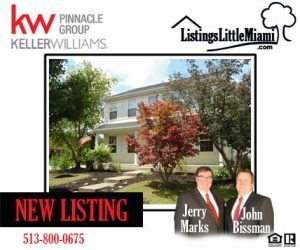 Close to I71/SR-48, schools, bike trail, amusment parks, and more! 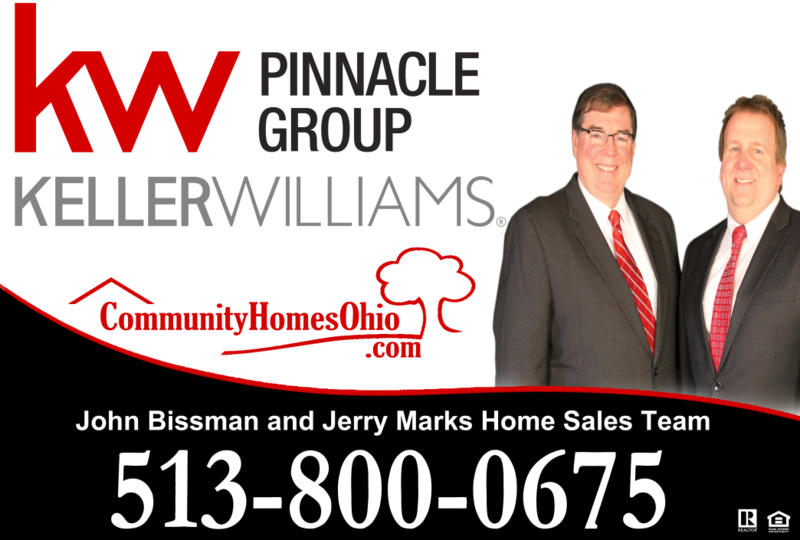 Pending Listing – 5953 Driftwood Ct, Hamilton Twp, Ohio 45039 – 5 Bedroom home with huge master suite! Gorgeous 5 BR, 2 1/2 BA home on a corner lot in desirable pool community of Michel’s Farm! Gleaming hardwood floors & generously sized bedrooms make this home stand out. Large eat-in kitchen with SS appliances & walkout to deck. Huge master suite with dual walk-in closets. 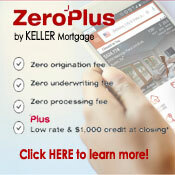 Enjoy evenings in tree-lined backyard or at the community pool. 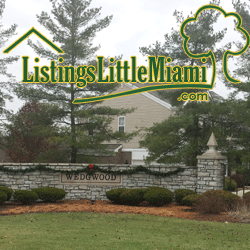 Close to I71/SR-48,schools, bike trail, amusment parks, & more!